Can experts in behaviour change help boost weight loss for overweight people? McGill University researchers think so: they report significant results -- up to 10% of body-mass loss with this approach. 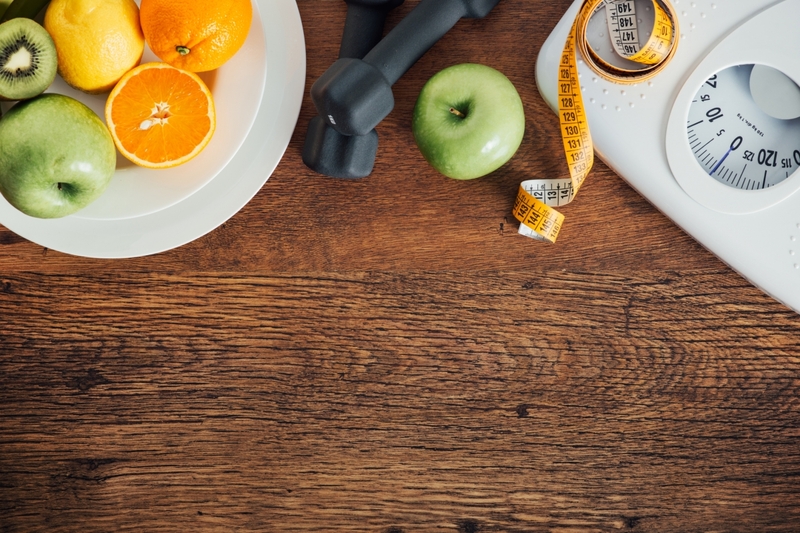 Bärbel Knäuper, Steven Grover and their team worked with nearly 200 overweight participants (both men and women) using cognitive behavioural therapy (CBT) in a year-long program to achieve greater weight loss in a group setting. Their results suggest that cognitive behavioural therapy skills of the coaches (clinical psychology doctoral students) who delivered the program were a key factor in the treatment outcome -- as was the regular tracking of eating and physical activity on online platforms like MyFitnessPal or myhealthcheckup. Group-based weight loss programs normally lead to only around 3-5% weight loss. The researchers sought ways to improve the efficacy of these programs through a stronger focus on habit change. • Behavioural weight loss programs should be administered by experts in behaviour change. • A significant amount of weight loss was achieved in a group-based program -- 10% (roughly translating into 10kg per person) in 12 months on average. Most participants maintained this weight loss one year after program end. • One group that did not benefit as much from the program are individuals who overeat in response to negative emotions (emotional eaters). This work was supported by a Canadian Institutes of Health Research Major Operating Grant. “The Effects of If-Then Plans on Weight Loss: Results of the McGill CHIP Healthy Weight Program Randomized Controlled Trial,” B. Knäuper, et al. Obesity, published August 26, 2018.